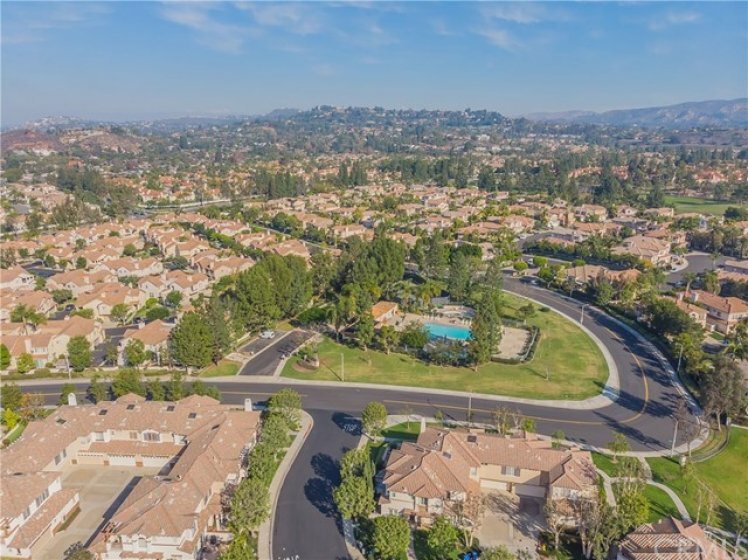 The Orchards, a quiet community located in Tustin Ranch. 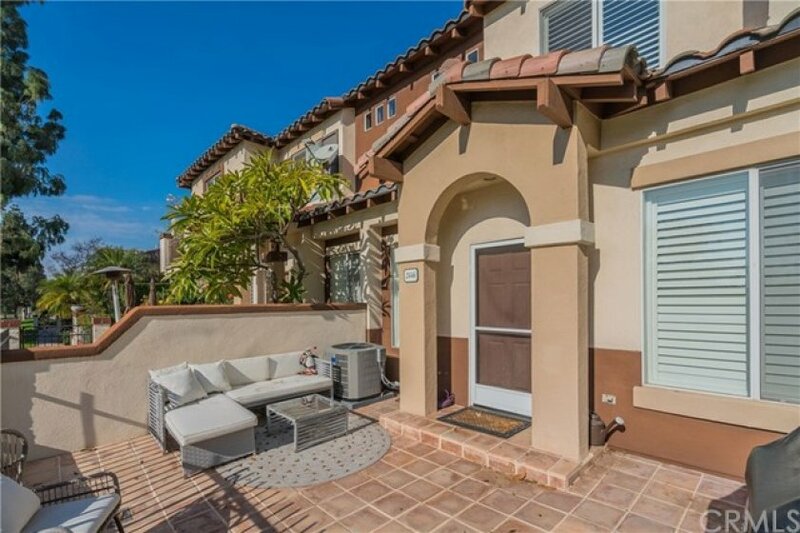 This lovely two-story town-home sits facing Tustin Ranch Golf Club. 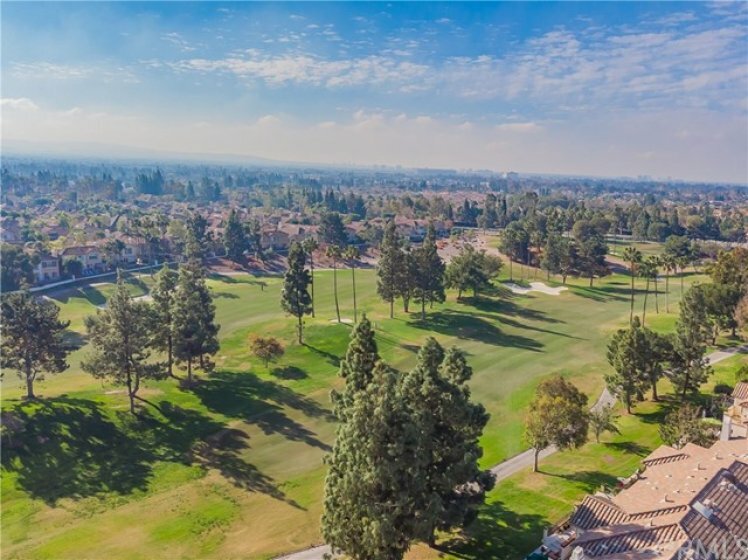 ON THE GOLF COURSE and VIEWS OF THE GOLF COURSE! 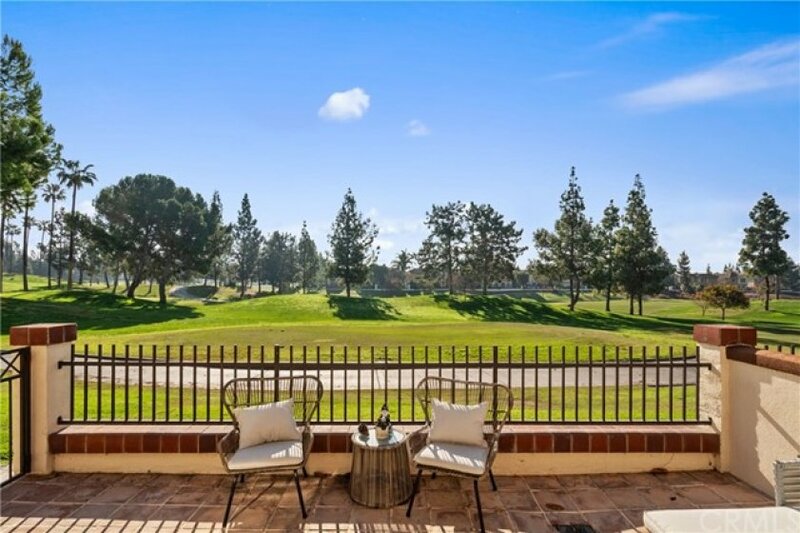 One of the most upgraded homes facing the golf course, fabulous views, cool breezes, and move in condition! From front patio overlooking the golf course, with charming garden, enter to the light, bright freshly painted, recess lights, crown moldings, updated kitchen with newer stainless steel appliances including gas stove, microwave, dishwasher, granite counters, lots of cabinets, extra counter space, beautiful neutral tile floors also leading into powder room. Custom window coverings in the front room which you don't want to use, because you want to enjoy the view! 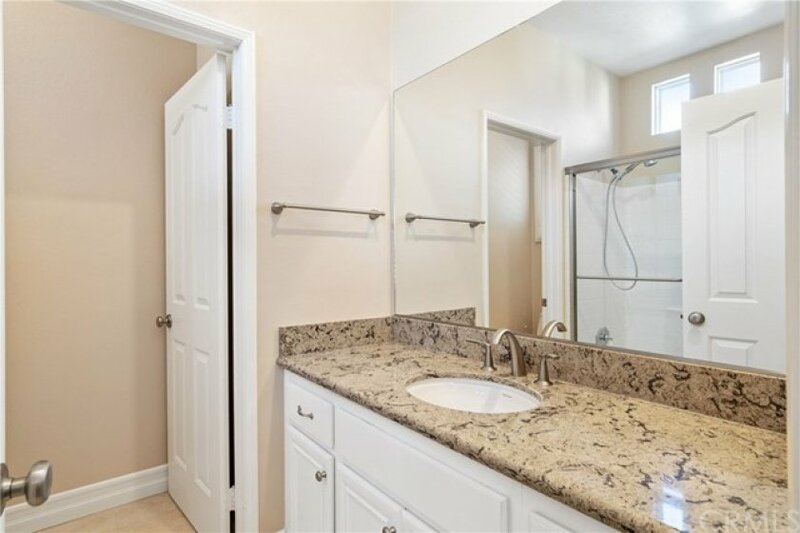 Upstairs two master bedrooms, front master has views of golf course, updated bath with newer cabinets, granite counters, custom travertine shower, glass shower doors, dual vanities, large walk in closet, laundry area for full size washer and dryer upstairs! 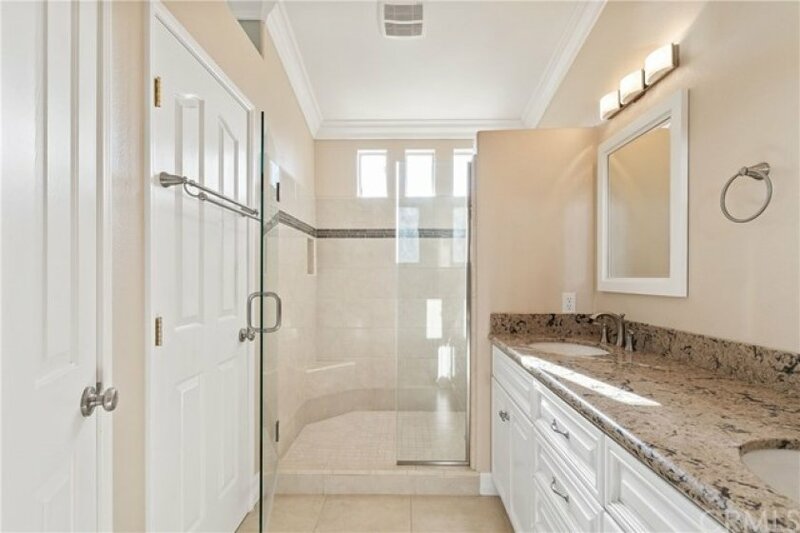 Second bedroom also has walk in closet, glass shower doors. 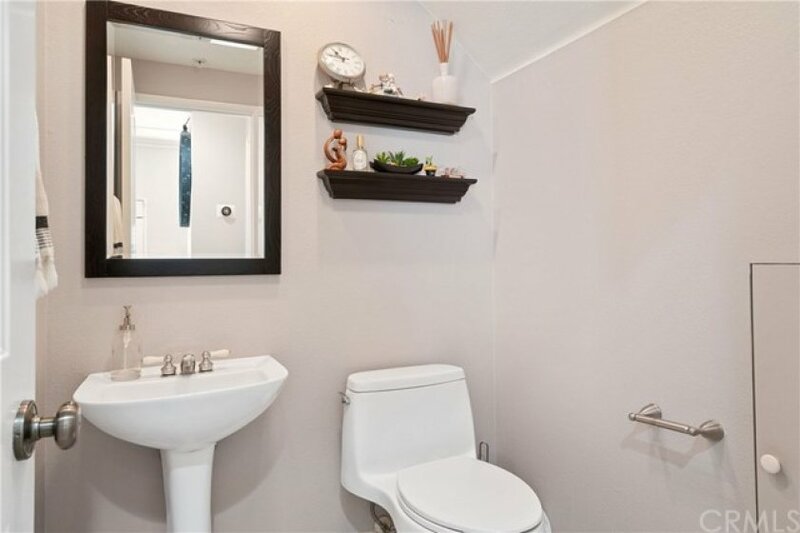 The garage has built in cabinets for lots of storage. 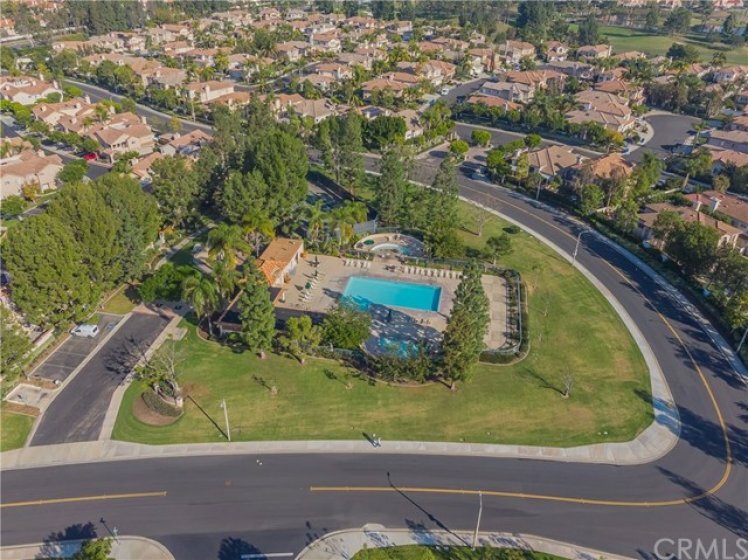 The community boasts pool, spa, tennis courts, children play ground, for low association dues! 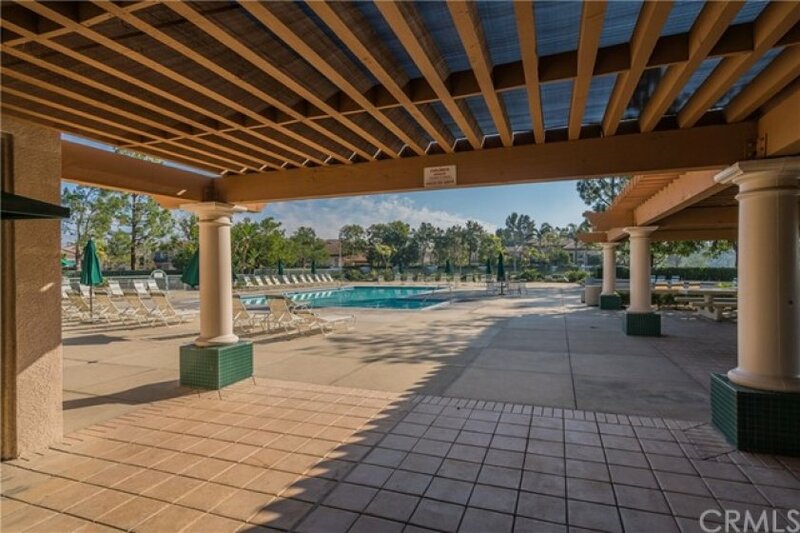 The association offers pool, spa, BBQ, tennis courts and playground. 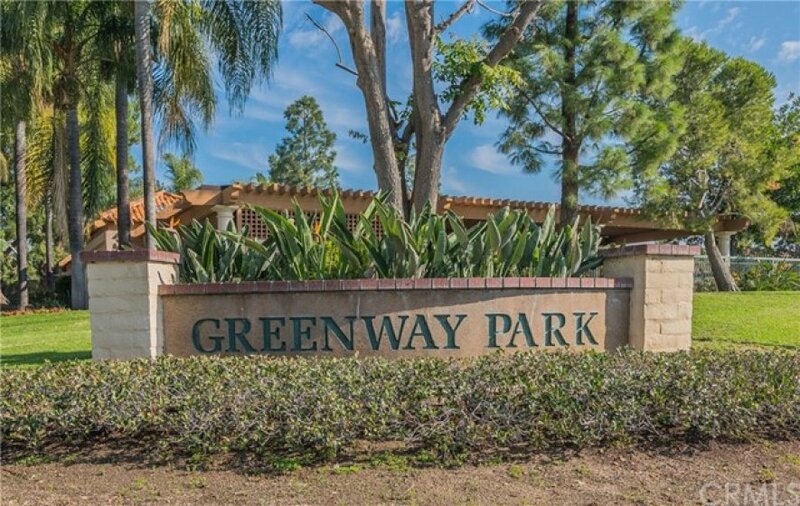 Conveniently located to freeways and toll roads, shops at Tustin & Irvine Marketplace. Your home is also part of a Blue Ribbon Award winning Tustin Unified schools. 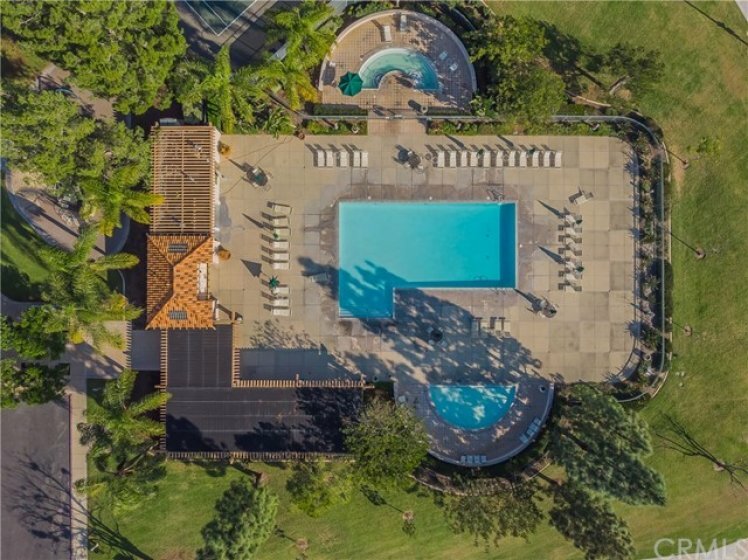 Come see this home before it's SOLD!